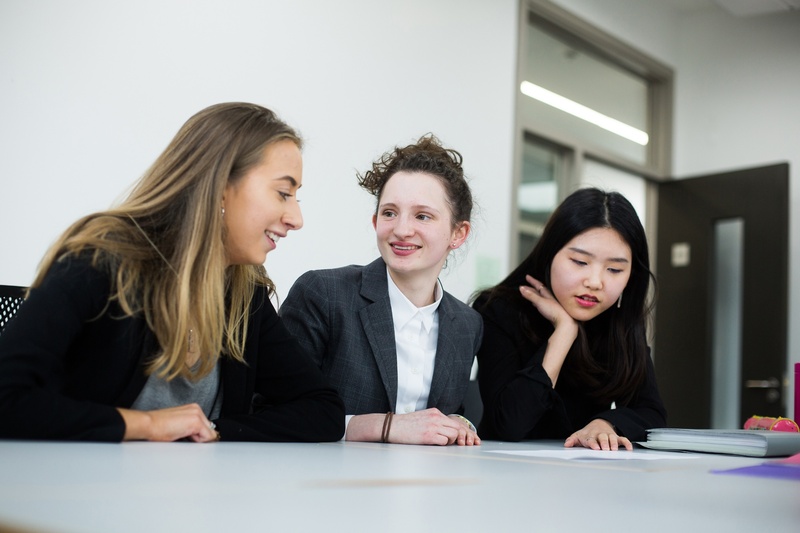 Manchester High School for Girls is a high performing independent girls day school. We admit girls on an equality policy and all girls are considered on merit. The information on this website is a summary of our admissions policy for entrants. 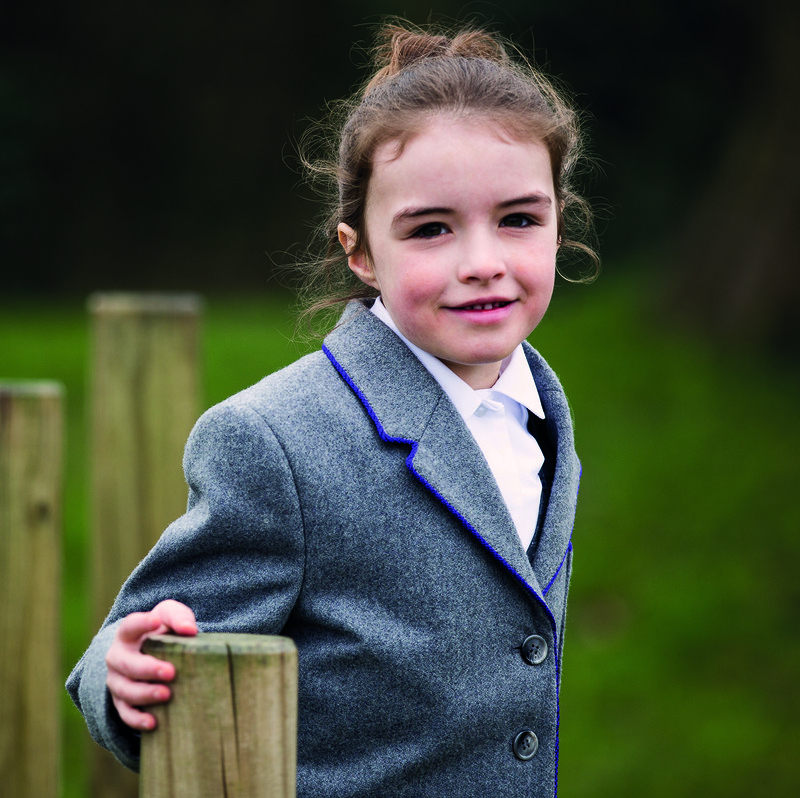 Full policies for the Prep, Senior School and Sixth Form are available on request from the Registrar. Please contact the Registrar for further information or enquire online. You may also download our Further Information booklet here. We are always eager to welcome families for personal tours with the Head Mistress, Head of Prep and Director of Sixth Form. To arrange a tour, please email enquiries@mhsg.manchester.sch.uk. Information about joining MHSG in the preparatory department. Information about joining MHSG in the Senior School department. Information about joining MHSG in the Sixth Form department. 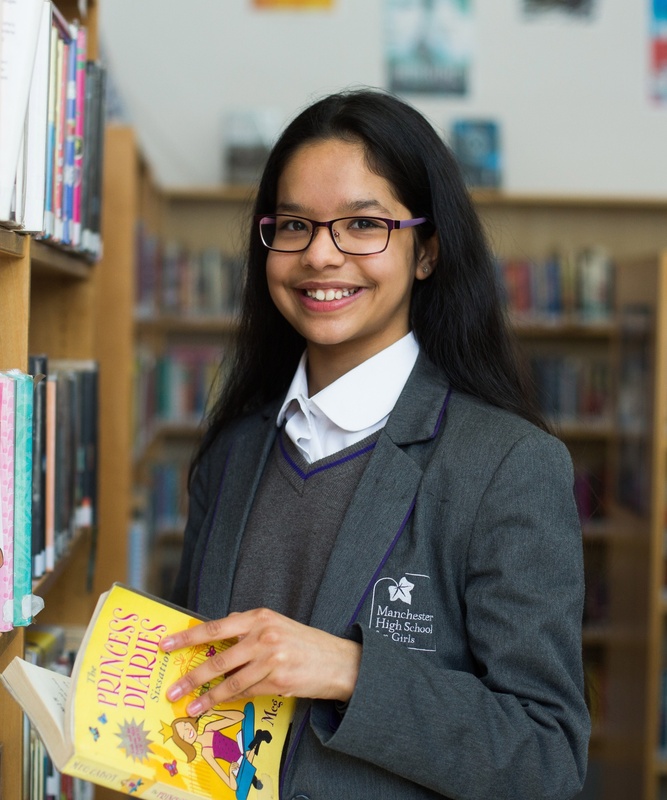 For a printed copy, please contact our Registrar, Mrs Percival, on registrar@mhsg.manchester.sch.uk or call 0161 224 0447. 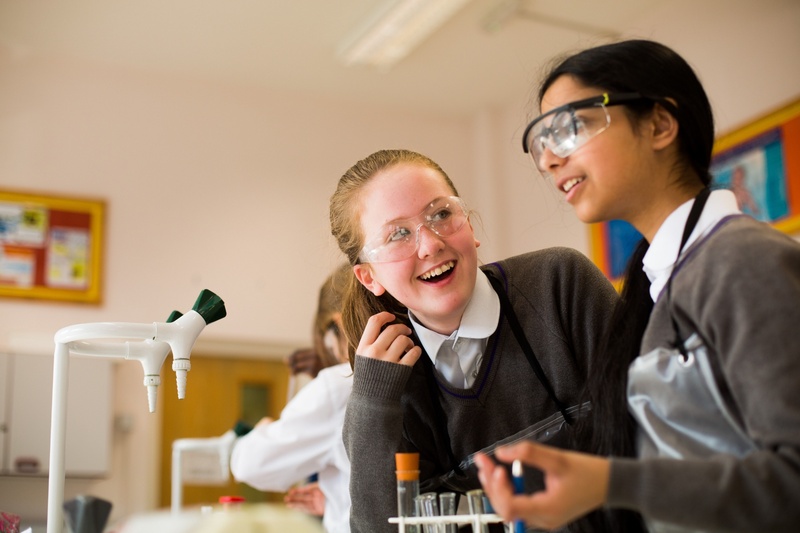 Opportunities to visit Manchester High School for Girls are available all year round.